Quarrel grafts searing vocals onto monsoon beats. The funk equation is made up of the claret-voiced vocalist Ampersand and madcap master of ceremonies Tab Deliminated. 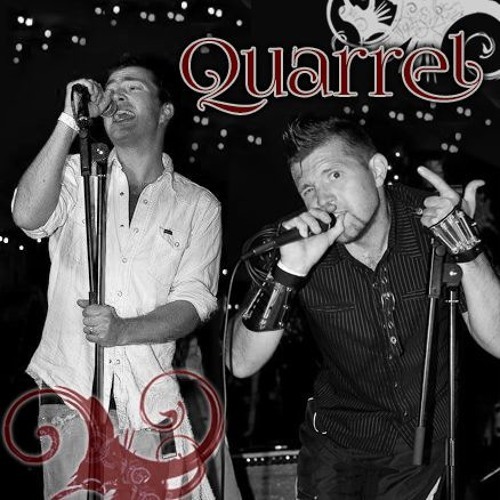 The Quarrel way: funk it up, sing it out, laugh it off, and say something about the universe. Or at least dig that unrelenting hihat.